The Belmont Block Party is only 12 day away! 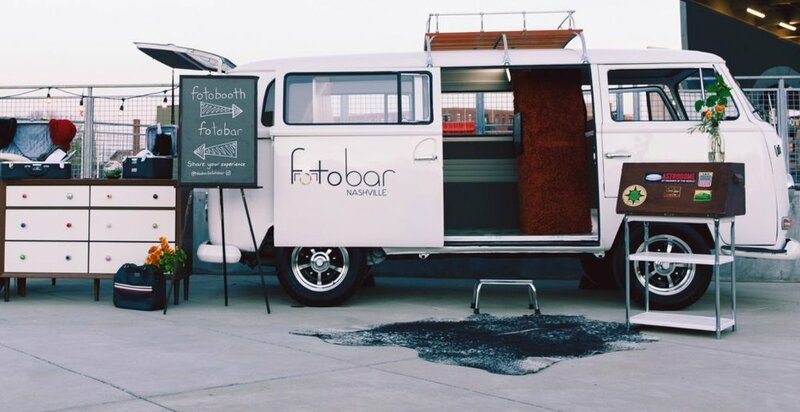 Foto Bar offers a stylish and nostalgic VW bus to take professional photos in. This photo booth is like no other you’ve been in! Amelia’s Flower Truck travels around Nashville to provide fresh and healthy flowers to the public! NoBaked Cookie Dough makes cookie dough dreams come true, providing a sweet treat without the risk of any food borne illnesses. Ivory Cotton Bar provides rare organic Cotton Candy with a whimsical southern charm right to your doorstep, local, private, or corporate event. The Ivory Cotton Bar is built on principles of faith, family, community, love, and creativity. Be sure to attend the Belmont Block Party on April 6th to learn more about all of these pop-ups!